Spelling. 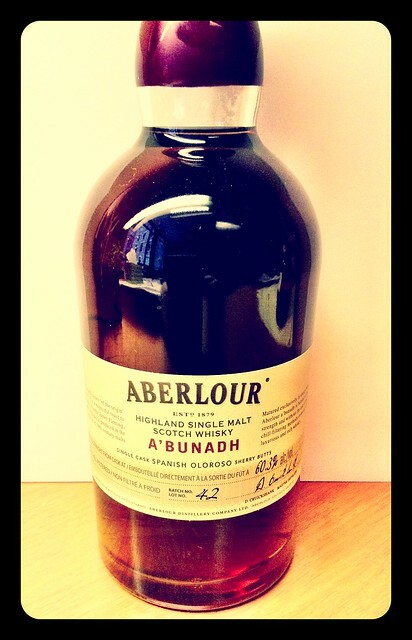 Are you looking for Aberlour? 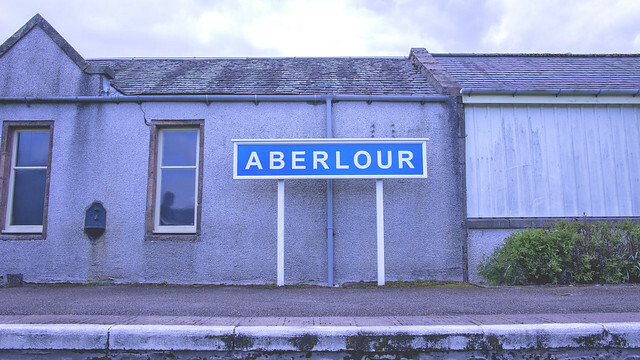 Aberlour, is the name of a place in Moray, Scotland, 12 miles south of Elgin on the road to Grantown. 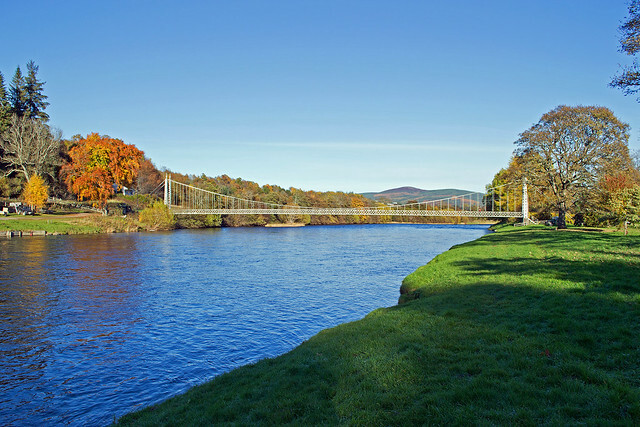 A burn, a tributary of the River Spey, and surrounding parish, are both named Aberlour, but the name is most commonly used in reference to the village which straddles the stream and flanks the Spey – although the full name of the village is Charlestown of Aberlour. 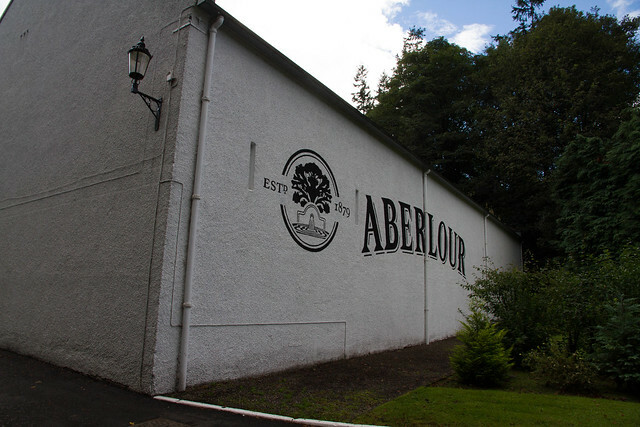 Aberlour is an attractive village; it's also the home of Walkers, the famous makers of delicious shortbread and fruitcake, and you may even wish to treat yourself to a slab of Walkers fruitcake here as a means of keeping up your energy levels. 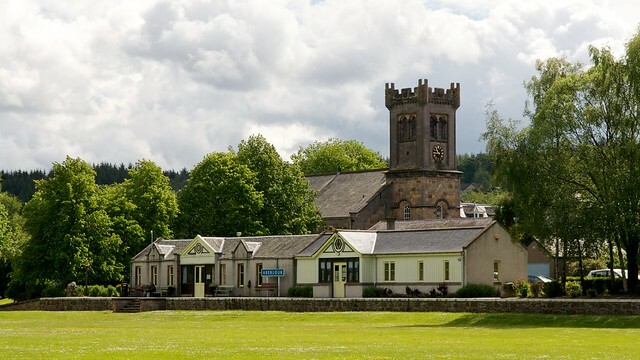 ABERLOUR is a parish containing the village of Charlestown, and has a Church of the Establishment and a Free Church. 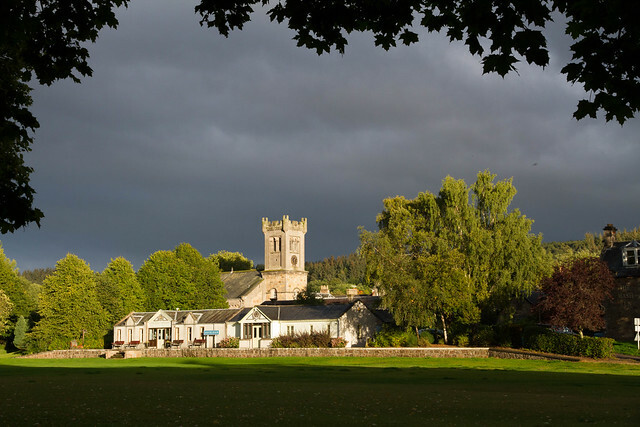 There are also branch banks, a railway station, &c. Faira are held on the first Thursday in April, May, and November. 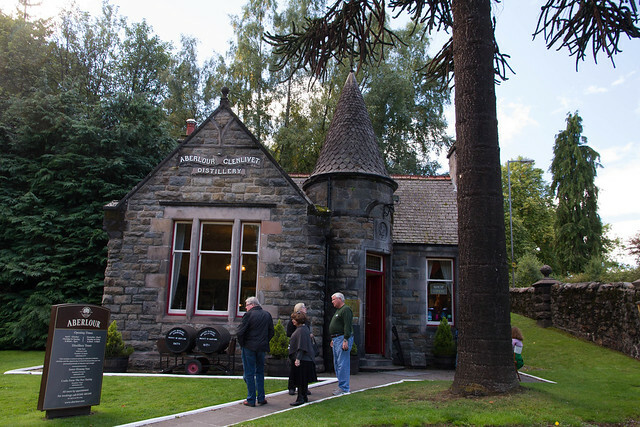 Dailuaine Speyside malt whisky distillery est 1852, Carron, Aberlour, Upper Spey, Scodand. 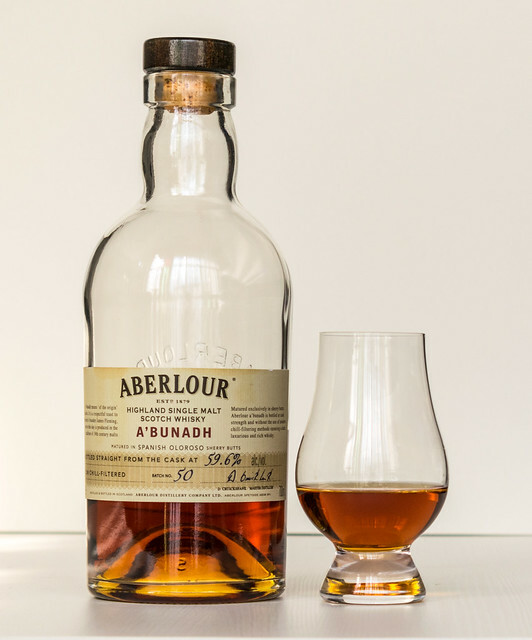 Single malt: 16-year-old. 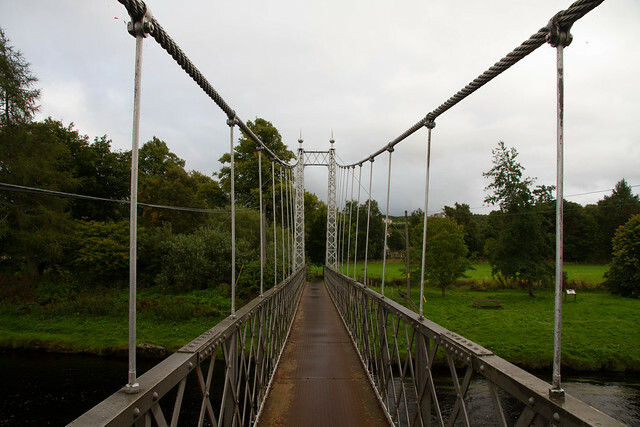 Name is Gaelic for 'green vale' and is pronounced dal-yoo-an. 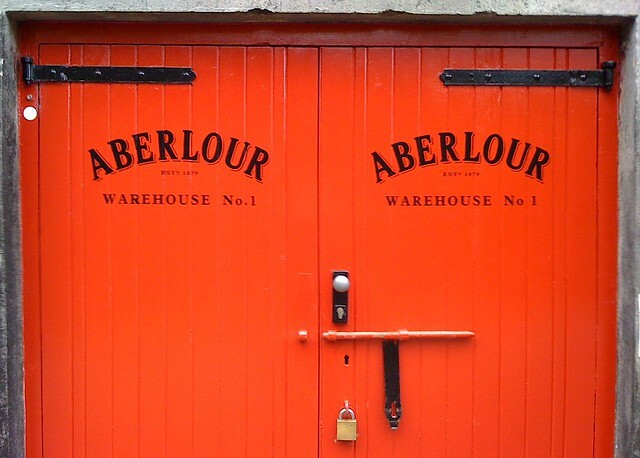 See also the blanagrams of Aberlour! 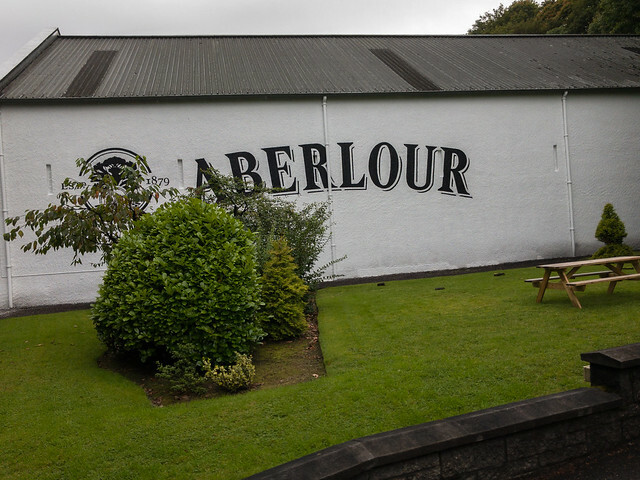 Go to the usage examples of Aberlour to see it in context!